SALE PENDING !!! 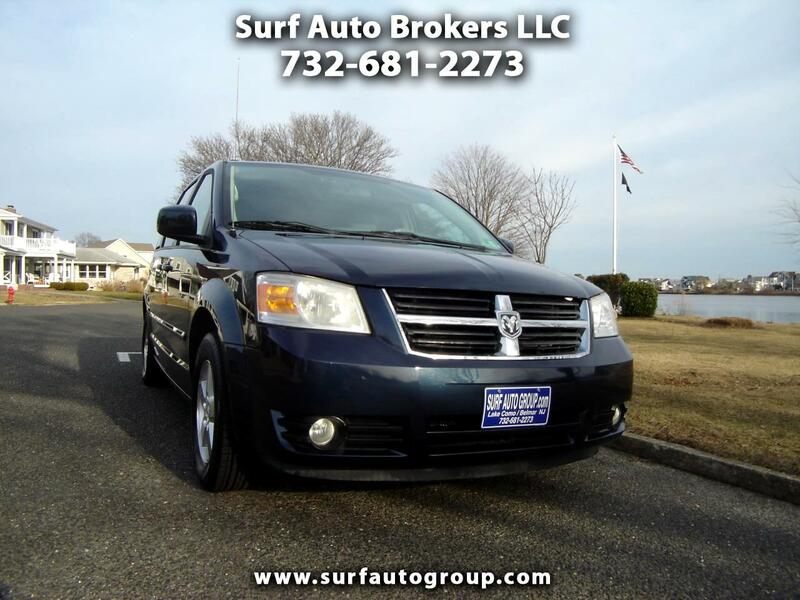 WWW.SURFAUTOGROUP.COM......Backed by a Nationwide ...... Warranty with 24 hour roadside assistance and 100% New Jersey State inspection.!!! Only 66,000 miles!!! Power sunroof , Power sliding doors, Power rear hatch, Leather, dual entertainment, stow-n-go , backup camera, front and rear Heat and A/C !!! LOADED UP !!!! LIKE NEW TIRES , JUST SERVICED !!! Call STOSH at 732-681-2273 with any questions.